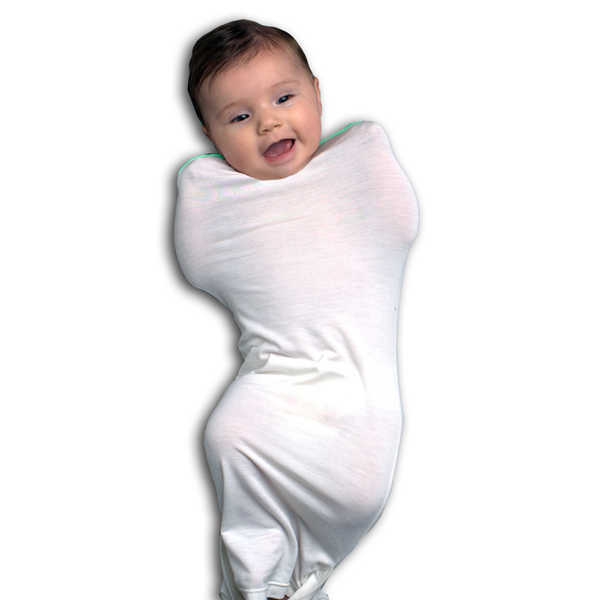 The world’s thinnest baby swaddle! No zip, no velcro, just peace of mind. ErgoCocoon AIR allows your baby to be wrapped on even the hottest summer days. 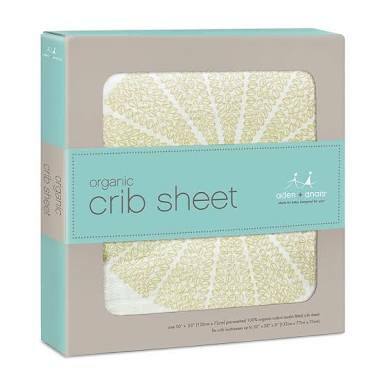 Made from one fine layer of almost see through stretch bamboo, ErgoCocoon AIR helps control baby’s startle reflex by helping them sleep longer without overheating in hot weather. The bamboo fabric is cool to touch and has great thermal properties – baby will be 2 degrees cooler in warm weather and 2 degrees warmer in cool weather. Grown with no chemicals or pesticides, the fabric is eco friendly, has 50+ UPF protection and is highly breathable and antibacterial. 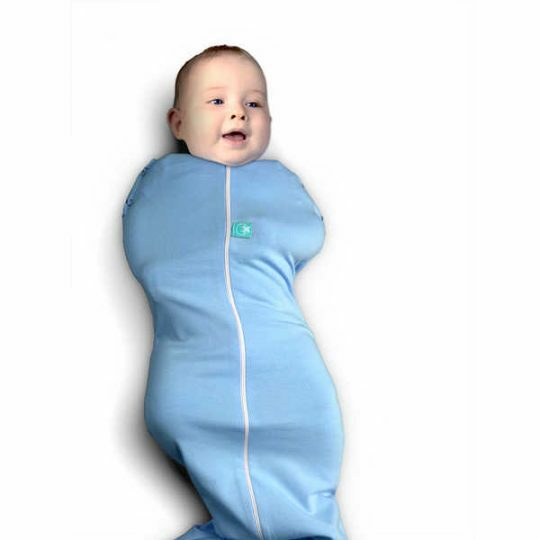 Note: it is important to choose the correct size otherwise the swaddle will lose effect.